Michalis joined Nobel Trust in 2014 and is currently working as a manager at the accounting department of the firm. He focuses on the accounting, direct and indirect tax affairs for a portfolio of clients and specialises on IFRS reporting. Prior to joining the firm, he worked in Luxembourg as an internal auditor for a multinational entity and as an auditor at a Big4 firm. 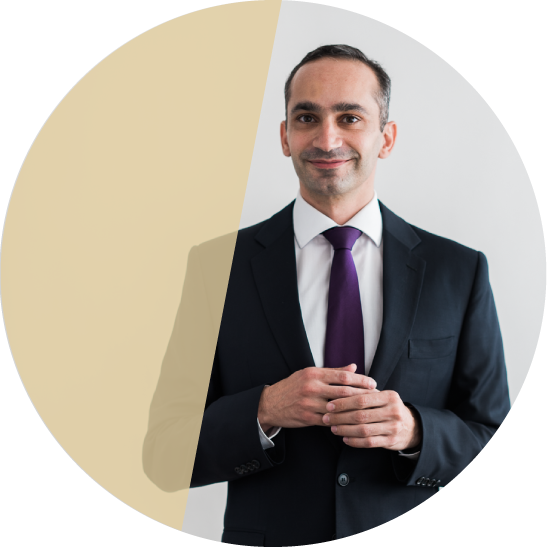 Michalis qualified as a chartered accountant and is a member of the Institute of Chartered Accountants in England & Wales (ICAEW) in 2011. He is also a member of the Cyprus Institute of Certified Public Accountants (ICPAC). He graduated from the University of Cyprus, Department of Economics in 2008. Michalis is a person that always sets targets and aims to achieve them with confidence but at the same time remaining modest. He believes that the best results in someone’s life can only be achieved through concentration and hard work. It is a very pleasing and really a priceless feeling when the blood donation centre sends you an SMS to let you know that the blood you have donated recently has been actually used and it now keeps the heart of people around you still beating. – Michalis is a regular blood donor. The team of Nobel Trust is swift, agile and enthusiastic, ready to service its clients always in the most professional way. The company’s personnel is blended in such a way so that the client is embraced from the very beginning and receives an all-rounded service. This is an environment where respect and appreciation prevail.